Kirkcudbright sits on the River Dee with a busy fishing harbour and farming industry. It is also known as an artists town with galleries and a museum and an artistic community. It also has a the MacLellan Castle which was built on the site of Greyfriars monastery. Today it is maintained by Historic Scotland. 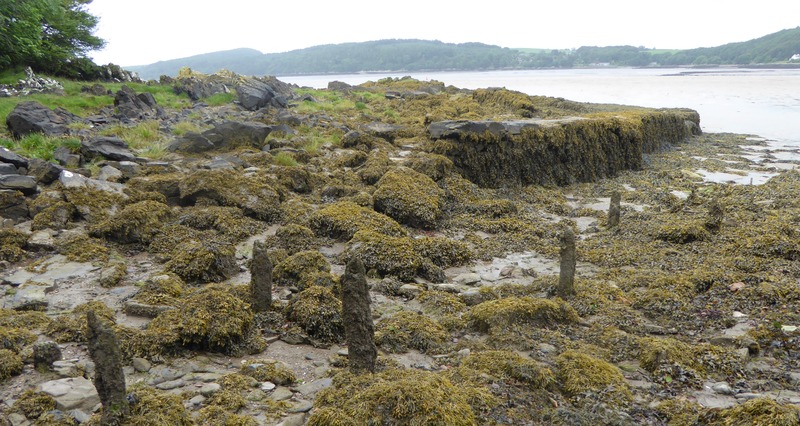 I first start off by walking around St Mary’s Isle, a wooded peninsular just to the south of Kirkcudbright. You get wonderful glimpses of the estuary through the trees.